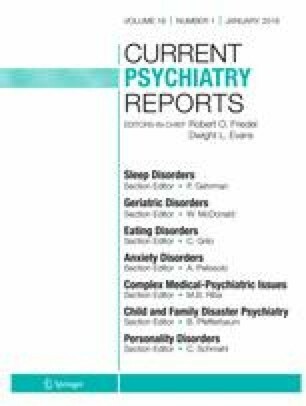 This article reviews the recent literature on the stigma of personality disorders, including an overview of general mental illness stigma and an examination of the personality-specific stigma. Overall, public knowledge of personality disorders is low, and people with personality disorders may be perceived as purposefully misbehaving rather than experiencing an illness. Health provider stigma seems particularly pernicious for those with borderline personality disorder. Most stigma research on personality disorders has been completed outside the USA, and few stigma-change interventions specific to personality disorder have been scientifically tested. Limited evidence suggests that health provider training can improve stigmatizing attitudes and that interventions combining positive messages of recovery potential with biological etiology will be most impactful to reduce stigma. Anti-stigma interventions designed specifically for health providers, family members, criminal justice personnel, and law enforcement seem particularly beneficial, given these sources of stigma.